Clive specialises in litigation covering most aspects of private and commercial work and has been a sole practitioner in Lymington in Hampshire since leaving a partnership in 1998. His other interests are as Chairman of his local Amenity Society in Lymington and Trustee of the New Forest Centre Museum in Lyndhurst. In the past he has served as Chairman of the local Citizens Advice Bureau and Churchwarden and in the early 70's as a Resident Magistrate in the Seychelles. 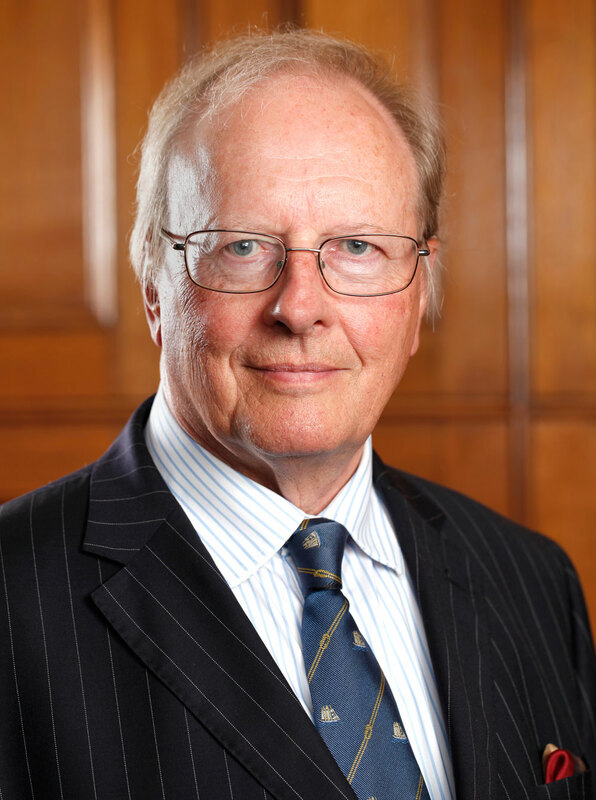 Clive has been a committee member of The Law Society Sole Practitioners Group since 2000 and served as Chairman, and then as Hon Secretary and Chair of the Insurance Subcommittee from 2006. He was on the Law Society Council Membership Committee for 10 years and since 2017 has been the SPG Nominated Law Society Council Member, serving now on the Councils Scrutiny and Performance Committee. We understand that a house move can be one of the most stressful periods of your life and we are here to take that stress away from you. Whether it is helping you to buy your first house or sell your existing property we offer a fast, efficient and cost effective property conveyancing service. Management of your personal affairs is always a top priority but as you advance in age planning for the time when you may no longer be able to manage them is crucial! Making a Will is a very important part of protecting your assets and making sure that they go to the people you really want to benefit. Planning for your old age is one of the most important things you will ever do. Not only will it benefit you when you are no longer able or wish to manage your own affairs, but it also means your family will be afforded the luxury of knowing you have done everything possible to make the process as painless as possible. Authorised and Regulated by the Solicitors Regulation Authority in the United Kingdom under practice number 287282.